Remote images in HTML mail are often used for click-tracking, spam database validation and other nefarious purposes. 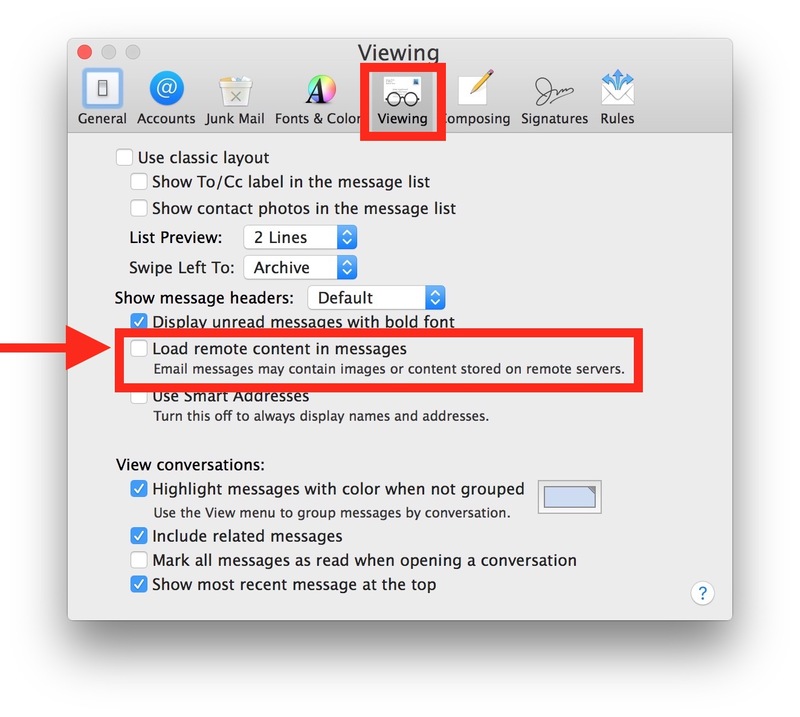 It would be good to have an option to prevent automatic remote image loading, with a dialog in the email body to load on demand. Ideally the default would be to block remote resources, with an inline dialog in the message to click to load, and to whitelist the sender so images are loaded in future.